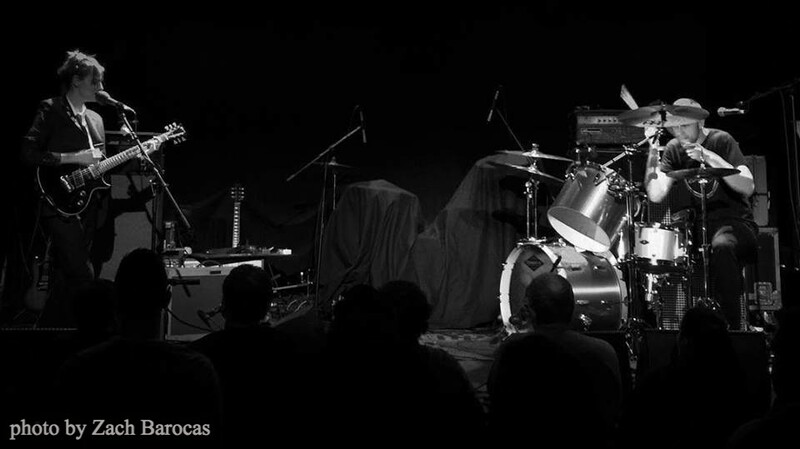 Here's a photo from the Bowery Ballroom show with the Loved Ones. Both releases benefit important causes. One dollar of every copy of DAVE will be donated to HIV/AIDS programs, and one dollar of every copy of GARFIELD will be donated to animal rescue efforts. 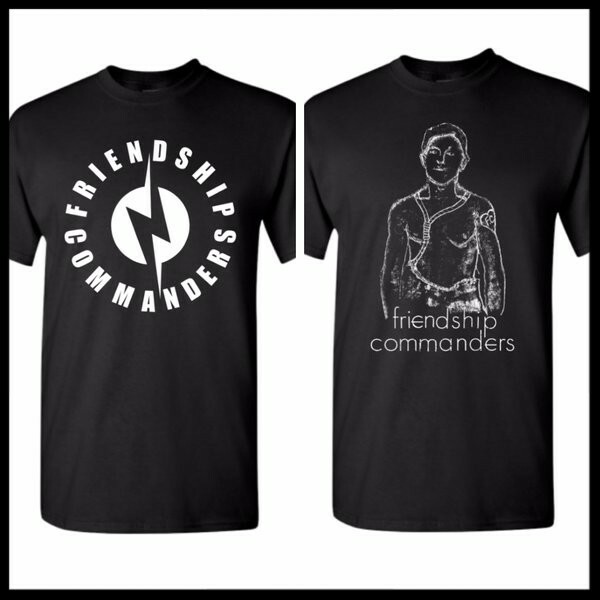 Last, we have some new shirts up for sale. Want one?